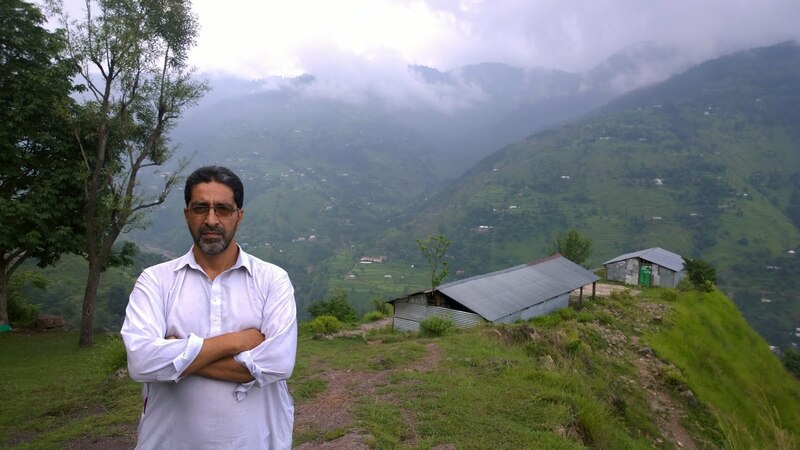 - In terms of party affiliation or interest beyond those of a citizen of AJK desiring the State of AJK to be in control of its public affairs. - Beyond or except being a recipient of subsistence rent or performing necessary duty as part of family network. - To not be operating as an agent of any sovereign nation-state or similar entity beyond the borders figured at 84,471 sq. miles.